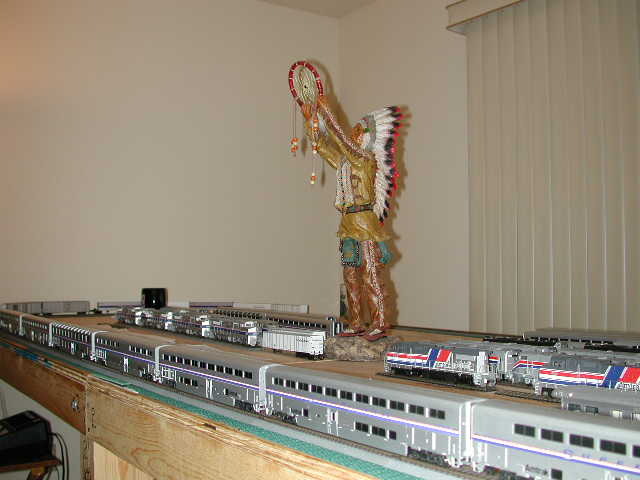 Native American Tour Guide Links Model Trains. 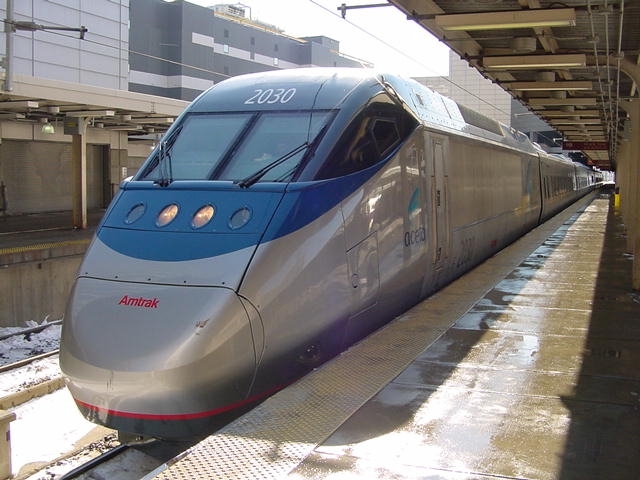 Were the first and only Amtrak on board service crew on the internet since March 2000! This web site is archived only very minor changes have been made over the years. 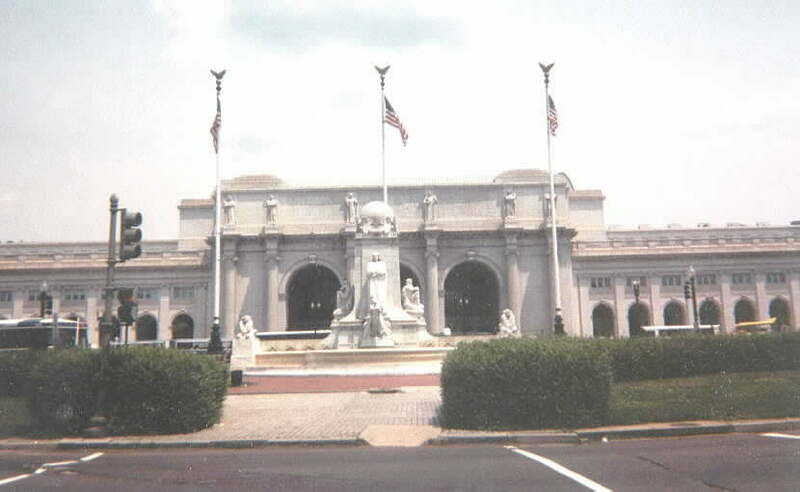 Some of the crew members featured on this web site are no longer with Amtrak, but are forever part of Amtrak history. Some of the outside links on this web site are inactive. the first and only Amtrak on board service crew on the internet even to this date. 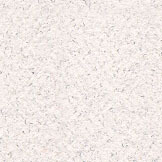 Thanks for visiting crewten.com. 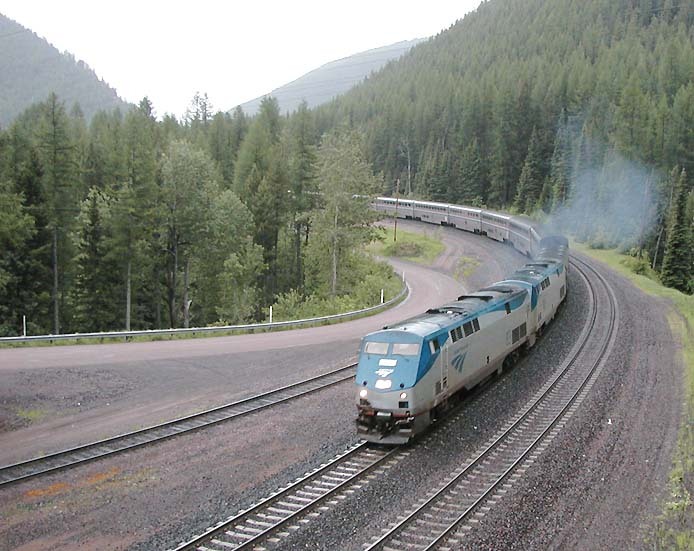 Mike shares his summer vacation with a photo tour from Amtrak's Empire Builder. 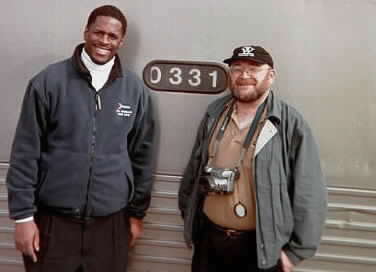 his last trip on the Sunset Limited with crew number 5 on Nov 21,2003. This was a very special trip with a very special crew! I no longer work in a travel position. Crew ten is one of eleven on board service crews who staff the world famous Amtrak Southwest Chief train number 3 and 4 We have a lot of pride in our company and it's mission to provide a first class National Railroad System in the United States.Members of crew ten have many years of experience working on passenger trains. Were based out of Los Angeles, CA. We hope you enjoy your visit to our crews web site.Please read our guest book it's very special. Amtrak Southwest Chief offers daily train service between the windy city of Chicago and the city of angels Los Angeles.The Southwest Chief travels through (8) very beautiful and scenic states.Illinois,Iowa,Missouri, Kansas,Colorado,New Mexico,Arizona and California for a total for a total of 2,265 miles end point to end point.The Southwest Chief is a major long haul train a part of Amtrak intercity western business group.We feature Superliner sleeping car,coach car,cafe, dining car and checked baggage service to most stations.There are a lot of wonderful people working on and around the Suthwest Chief. We invite you to travel with us on the route of the former Super Chief. You will be taken beyond the employees only areas as we ready the train for service then serve our guests. Guests who traveled on the train with crew ten,will be able to share the experience of their train trip with family, friends and neighbors anywhere in the world via the magic of the internet. 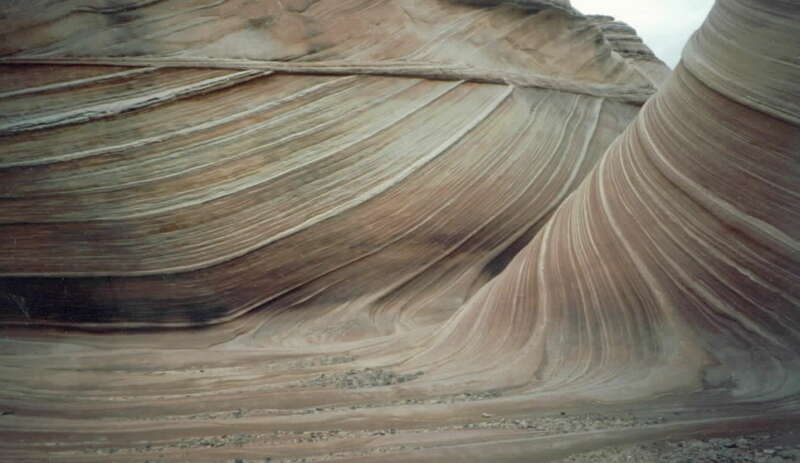 Mike Now has Five Photo Tours on this web site. 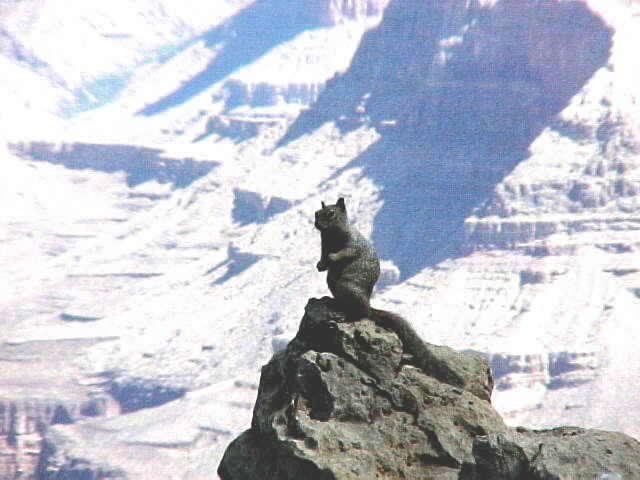 This is a very special tour!.. 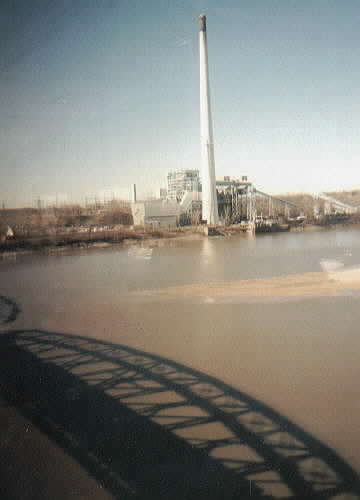 Photos taken from the train by both passengers (Guests) and crew! 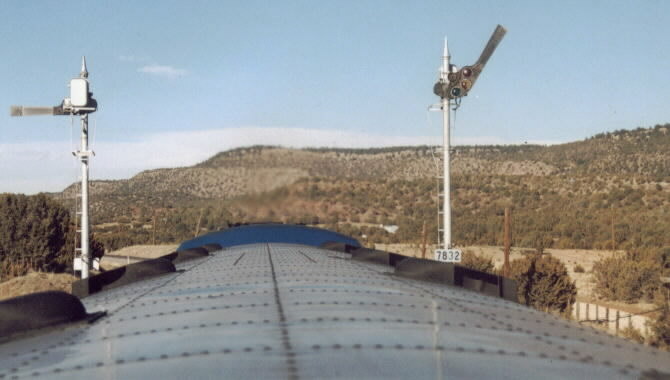 The station stop of Raton, New Mexico is the closes stop to the Philmont Scout Ranch. The link below is very helpful if your planning on going on this journey. Everything you need to know about the Philmont Scout Ranch. The kids from Head Start West Las Vegas,New Mexico and Los Ninos Elementary School of Las Vegas, New Mexico receive a special operation lifesaver presentation on train 4 The Southwest Chief by Amtrak's Nina Smith. Crew ten support's operation lifesaver,becareful around railroad property. Nicely appointed private rail car with a full bar and dance floor. Private cars what a classy way to travel! Page down for a lot more trains! . 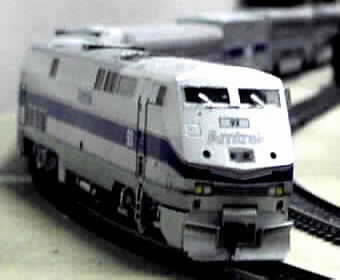 There are many Southwest Chief's on model layouts through out the world. Robby and Peter are model Railroad fans . Robby is building a model train of The Southwest Chief. 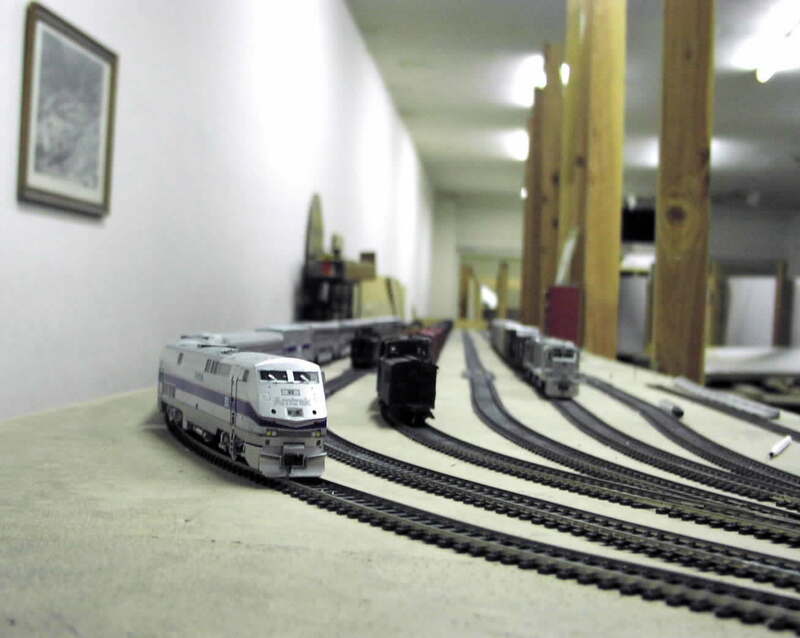 Maurice is also building a model train of Amtrak's world famous Southwest Chief. from La Junta,CO to Raton,NM. 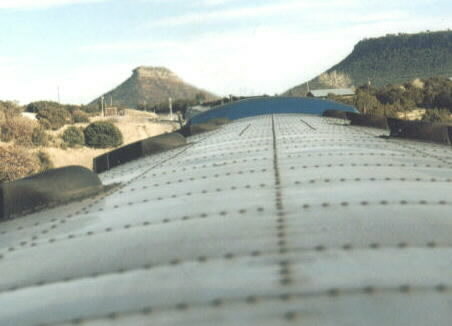 Ride in the engine and get a great view from the head-end. furthering my studies on Native American history and culture. 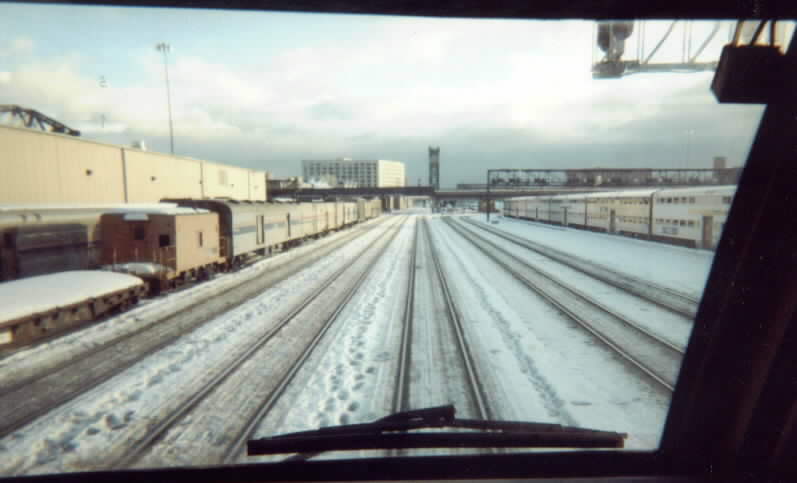 Photos of the Acela equipment inside and outside.
. "Steve Grande"Southwest Chief Travelogue That Feature crew ten. Mr.Steve Grande is the web master of trainweb.com a site I consider the best railroad site on the internet. I hope everyone enjoys visiting trainweb.com as much as I do.It's great! Links found in trainweb.com that feature "The Southwest Chief"
of my entire journey from New York State to California Cool! 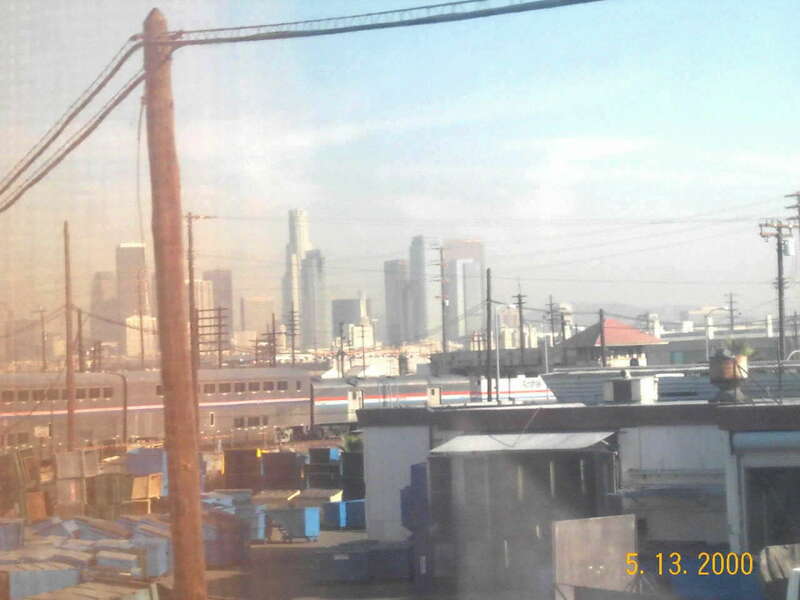 New photo tour Redondo Jct.to Los Angeles Union Station. Click on photo for a better view and photo tour from N.Smith TA. SEE A WILD PRAIRIE FIRE THREE PHOTOS. .. Site last updated <2/18/07>3:00 P.M. 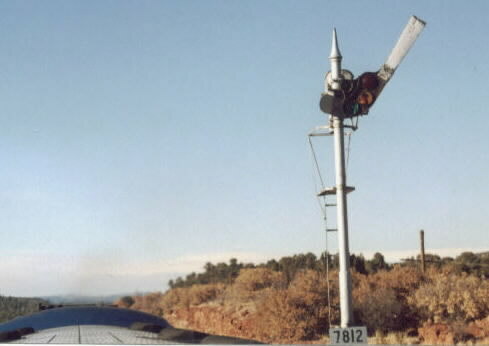 Please add an @ sign between bobstone and saveamtrak.us. I need your help finding unusual train links please send me your favorite links. 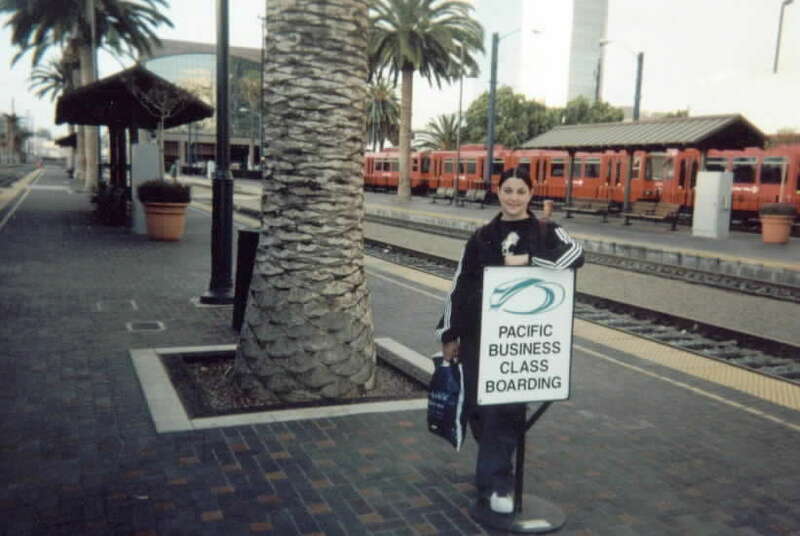 My daughter and I ride the Pacific Surfliner to San Diego,CA. see the famous Blue Angels.